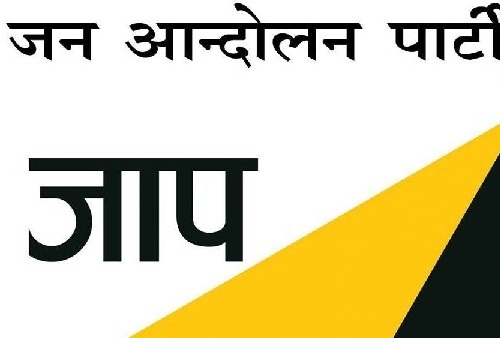 The Jana Andolan Party has decided to augment its base in tea gardens and cinchona plantations, which are mostly concentrated in Darjeeling and Kurseong subdivisions, with its trade union being granted registration. The Darjeeling Zilla Chiya Cinchona Jana Sramik Sangathan was given registration by the office of additional registrar of trade unions under the state government on September 6. "Since our union had not been registered, we were unable to start our campaign at full throttle in tea gardens and cinchona plantations," said Amar Lama, a member of the JAP's bureau, who is also an honourary invite member of the trade union for the tea and cinchona plantations. The union has now decided to start an exhaustive campaign in all tea gardens and cinchona plantations to improve its organisational base. "To start with, we will immediately inform the management of all tea gardens about the registration," said Lama. The party has already drawn up a road map for the tea and cinchona plantations. "To start with, we will concentrate on two major issues; granting of pracha-patta (land documents) to tea garden and cinchona plantation dwellers and implementation of minimum wages for tea garden workers. These will be our focus areas," said Lama.